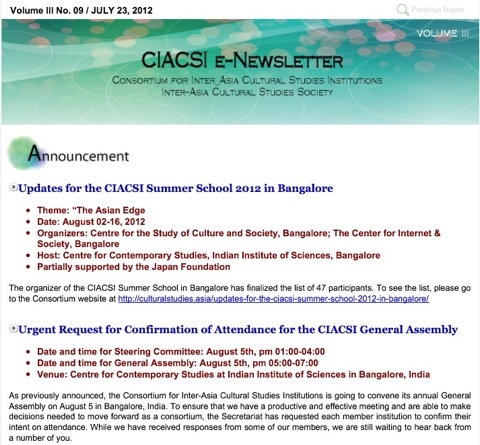 The IACS Society is dedicated to providing its members updates on academic events, fostering scholarly exchange across regions, and organizing academic activities to deepen the work of cultural studies in Asia and beyond. 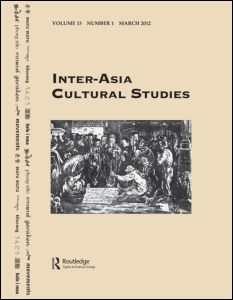 updates on developments in cultural studies in Asia; 2. a discount for our flagship biennial conference; 3. right to nominate, vote, and run for the IACS Society offices; 4. a special rate for an individual subscription to the Inter-Asia Cultural Studies journal (USD$35 per print annual subscript for regular members and USD$20 for student members). Please email iacs2019@su.edu.ph with your electronic receipt of payment for membership. We look forward to welcoming you to the IACS family.